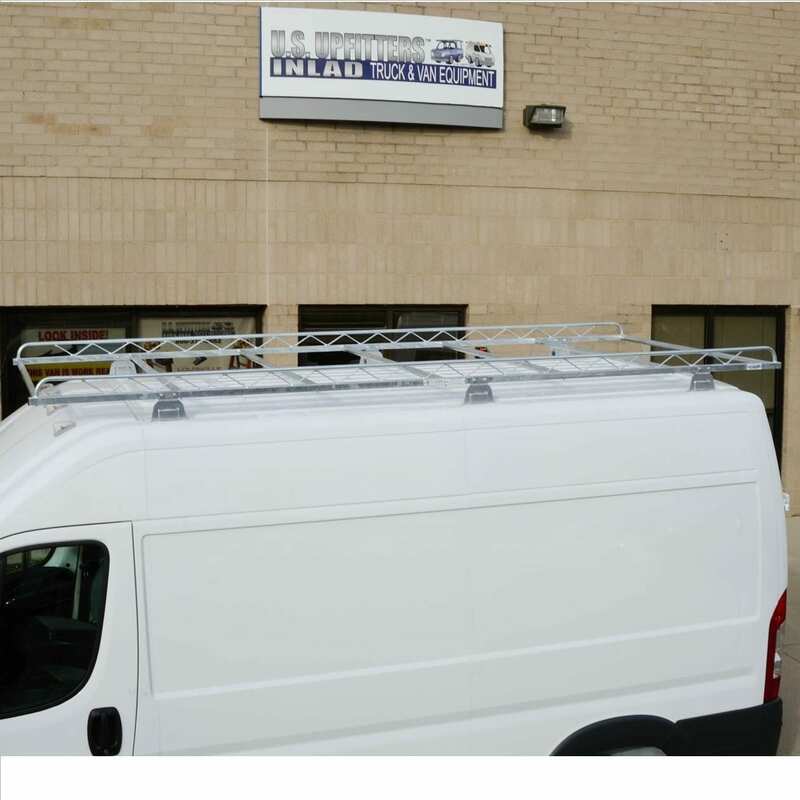 The Topper Galvanized Steel Van Rack for the RAM ProMaster mounts to factory provided studs on the van roof. No drilling into you van to mount this rack. This rack comes with 6 mounting brackets to ensure your rack is safe and secure. It is the most versatile rack available for ProMaster vans. Side rails come knocked down for economical shipping. 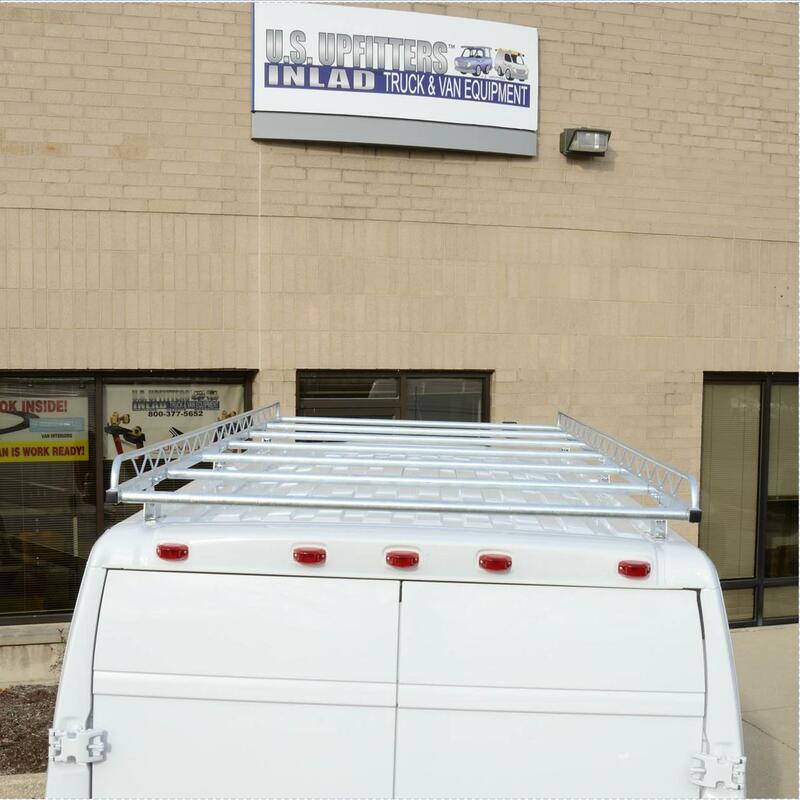 Topper racks allow you to utilize roof space for transporting ladders, lumber, and equipment. Standard racks have heavy-duty construction with a rustproof, “HOT DIPPED” in molten Zinc. The galvanized finish provides years of rust free service. Package includes all necessary mounting hardware.